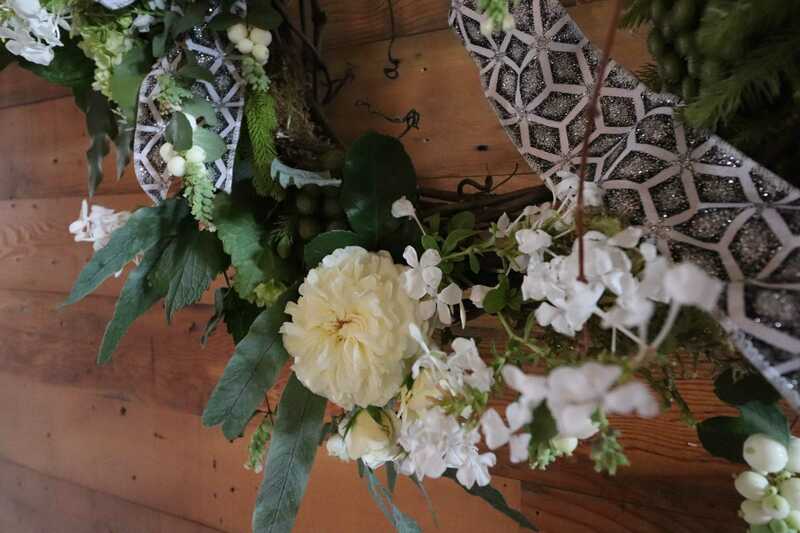 The holiday season is upon us. Decorate your door with this winter inspired wreath, it’s simple and classy. 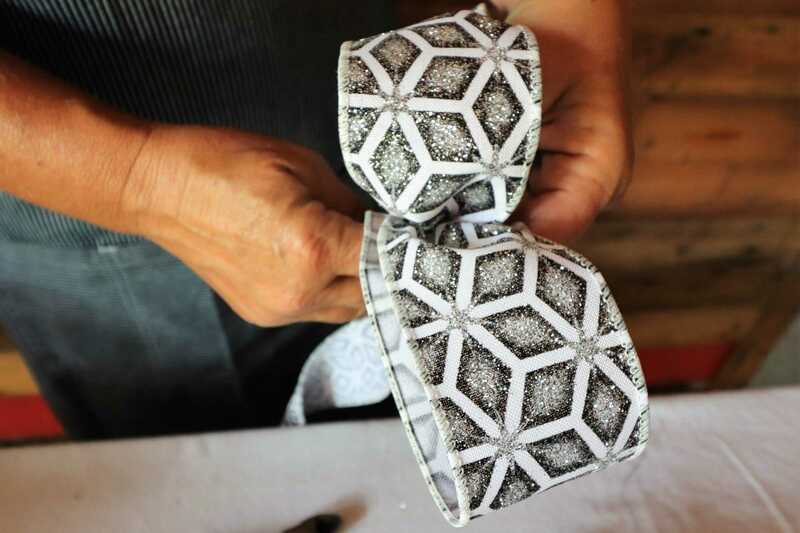 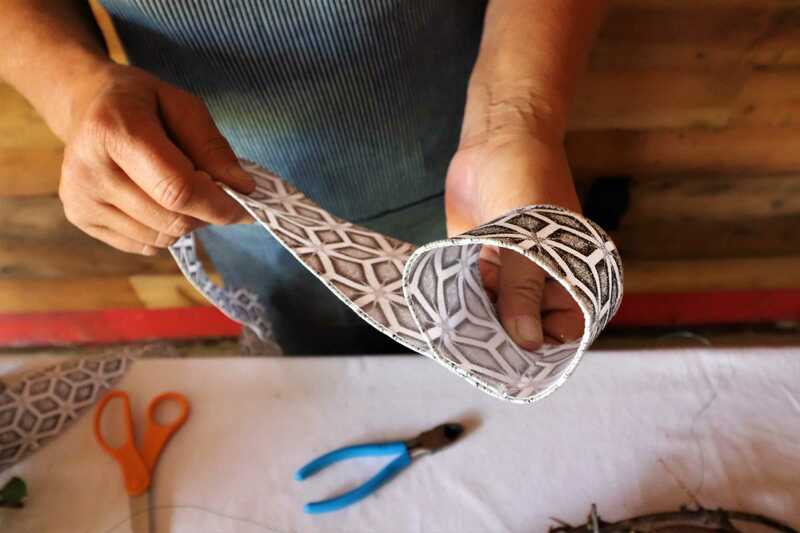 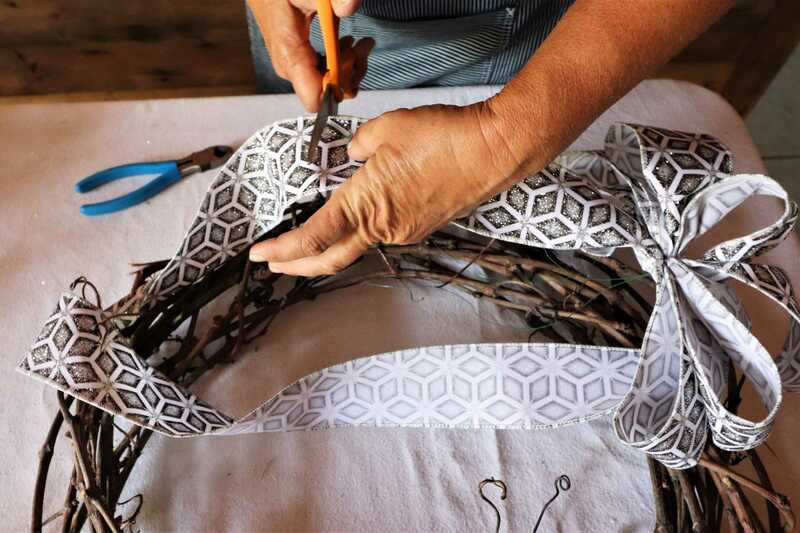 So get into the holiday spirit with this easy DIY and some Bricoleur wine! 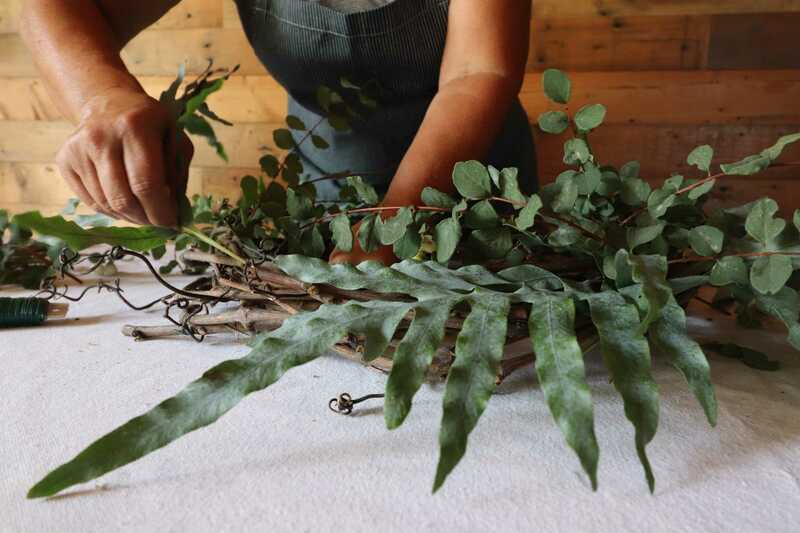 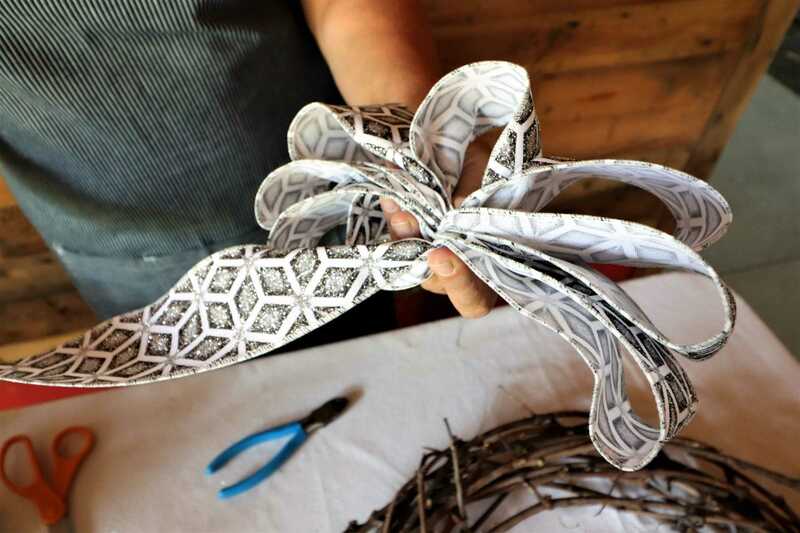 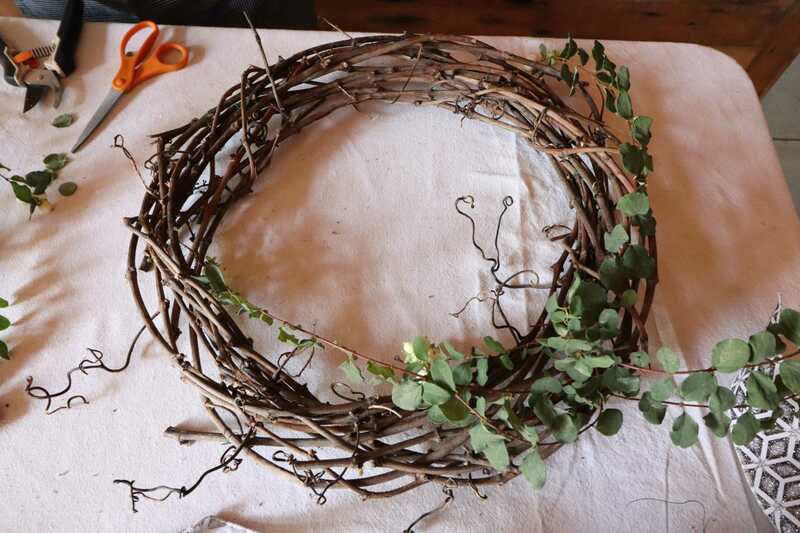 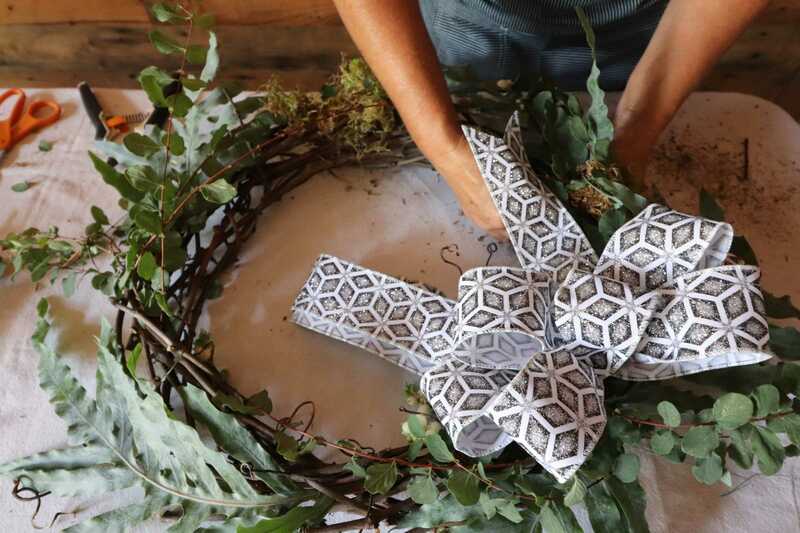 Step 5: Start to add the greenery to the grapevine wreath. 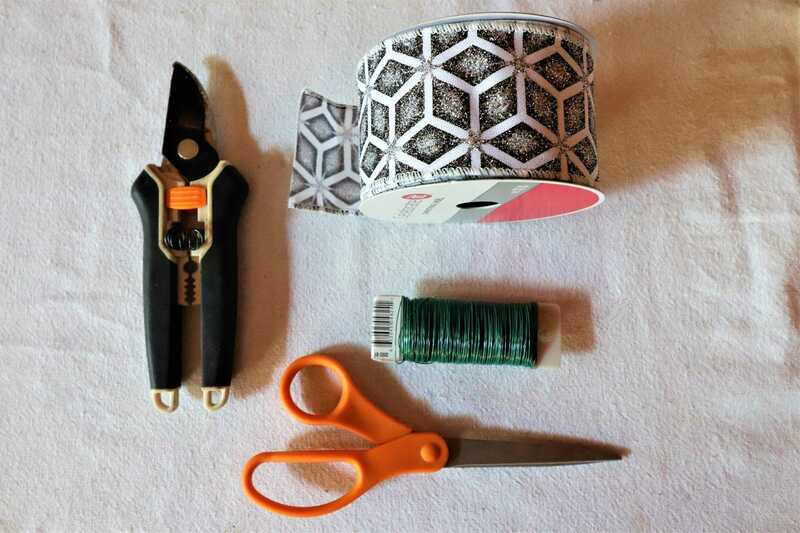 Step 6: Add your bow. 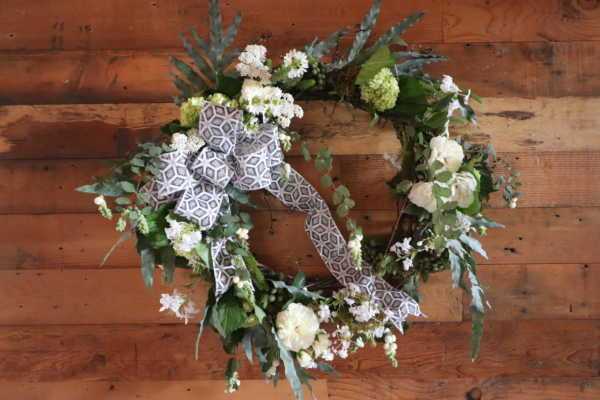 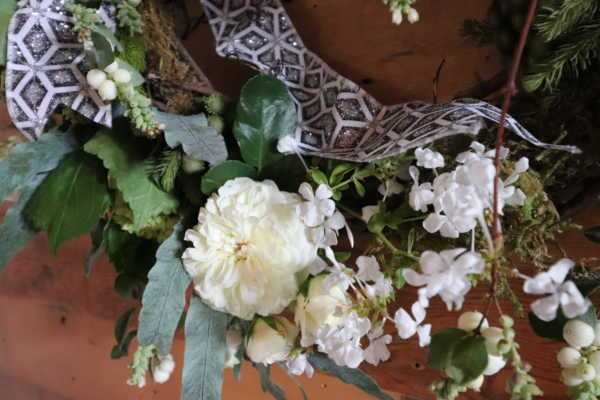 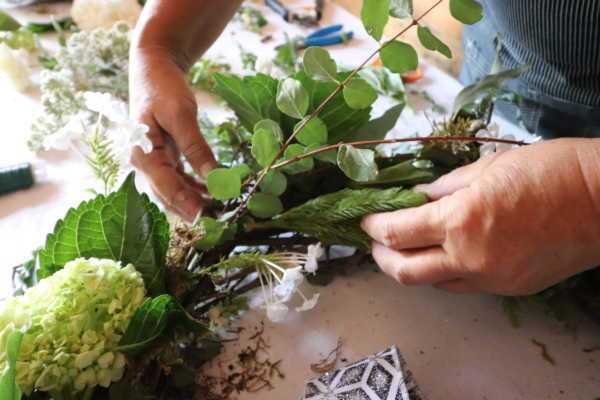 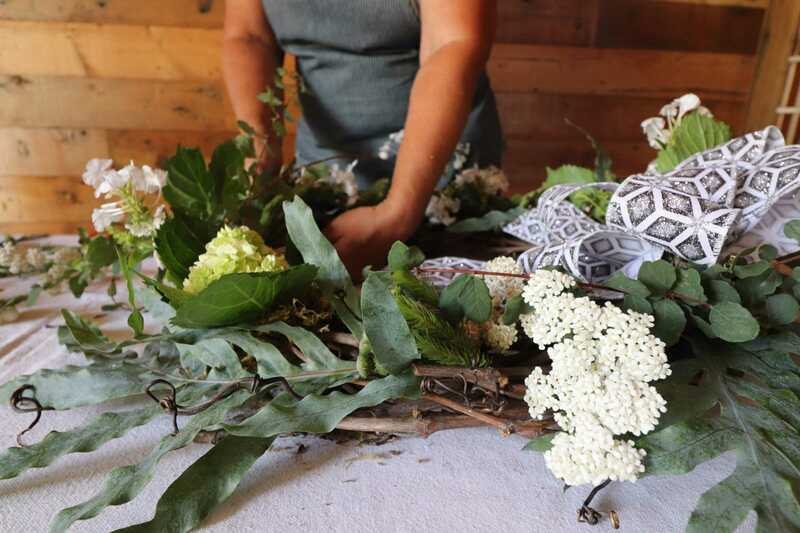 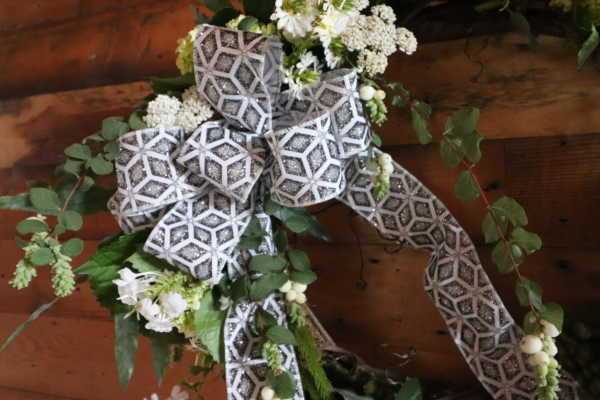 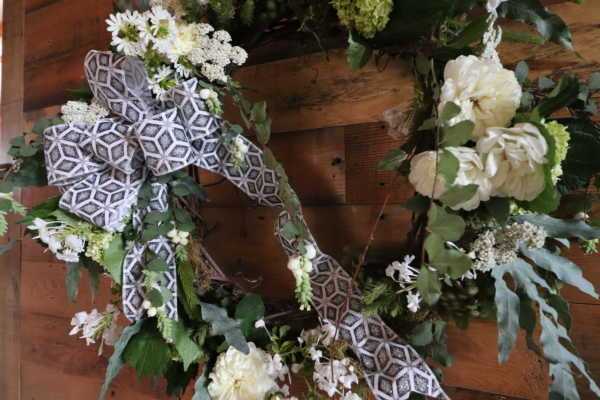 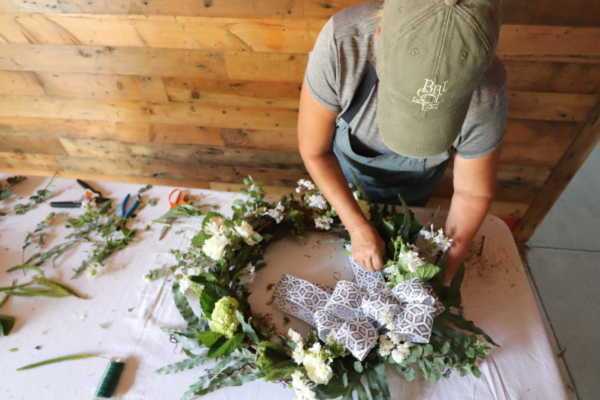 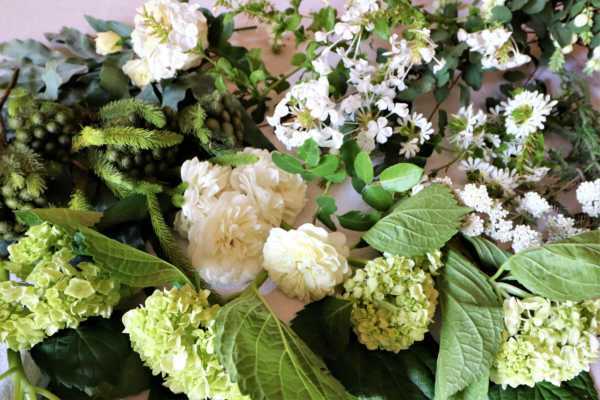 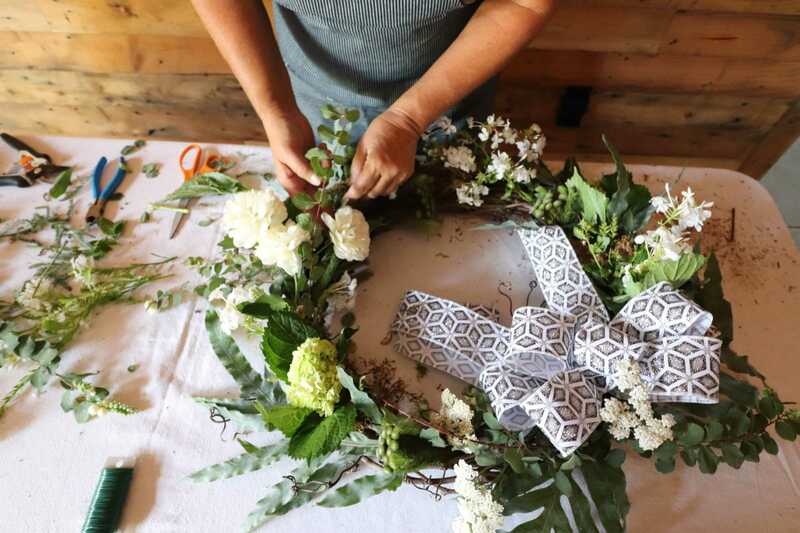 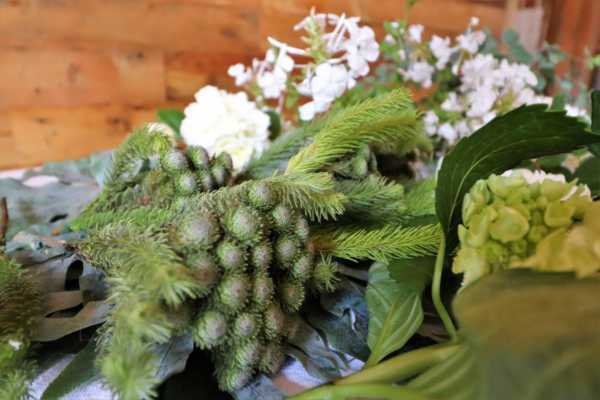 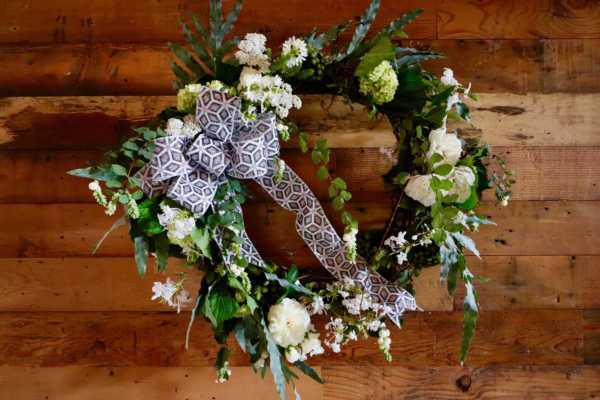 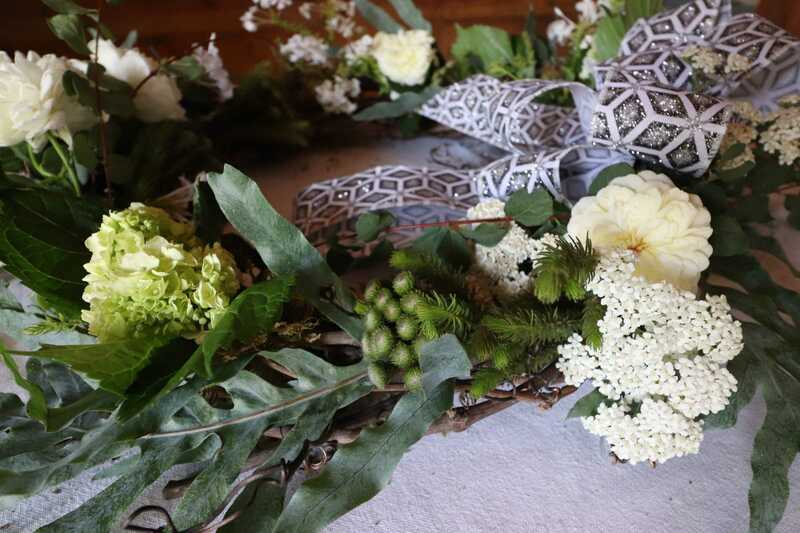 Step 7: Place your white flowers and hydrangeas in the wreath as the final touch. Use wire to secure them. Step 8: Hang up and enjoy!